Do you get to hear these questions from your parents and peers and you keep on explaining their actions every time? Why do you need to justify their actions when you yourself was hurt by them? It bothers you more. Think carefully. It’s not you who has been doubting them; your peers are questioning too. They can see the relationship with an unbiased eye and they too have seen life. These actions which you defend as ‘normal’ or ‘natural’ are not acceptable. You need to understand that this love cannot be true love. Communication void is one of the significant elements in a relationship which needs immediate attention. How many times has it happened to you that you have to think a hundred times before telling your partner something or writing a text to them? How many times have you felt that you are failing to communicate yourself to your partner? Soulmates understand each other the most. A true love requires two people to understand even without words. 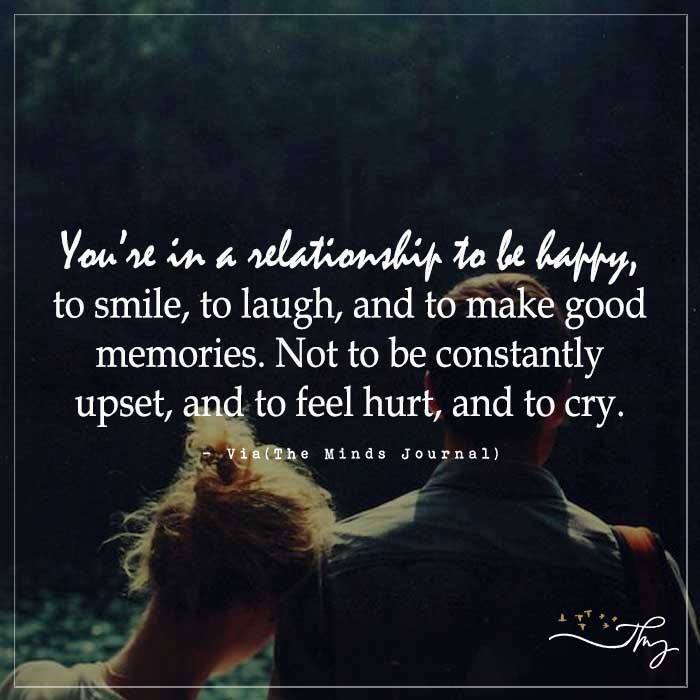 If this is not the case, then one has to accept the hard truth that the relationship will not work out. If you are in true love, you should remain committed for a lifetime. It’s natural for soulmates to make future plans and dream together, like planning that vacation to Europe when you two have earned enough money or buying that car or getting married in the next few years. Do you discuss these with your partner? Has it happened that you tried to talk about these things and your partner avoided saying one shouldn’t dream so many things? 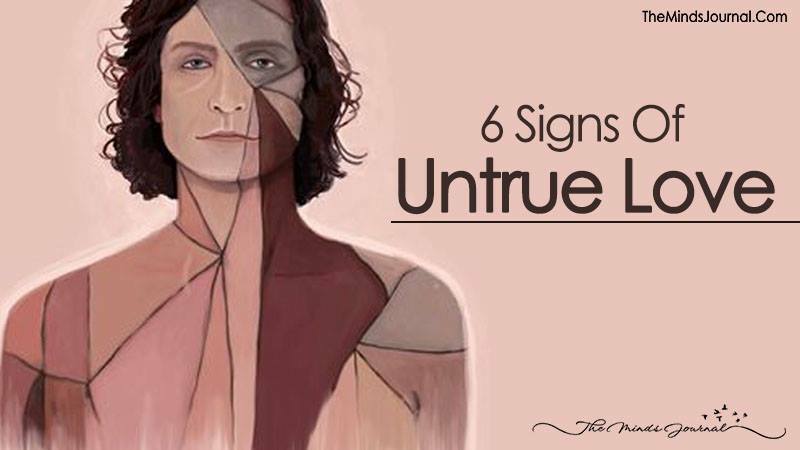 You need to understand carefully whether your partner sees a life with you in future or not. If you don’t get that security, it’s natural to lose faith in the relationship because such relationships can never work out. It’s hard to break away, but do remember the fact that if you don’t break away, your partner will leave you eventually. 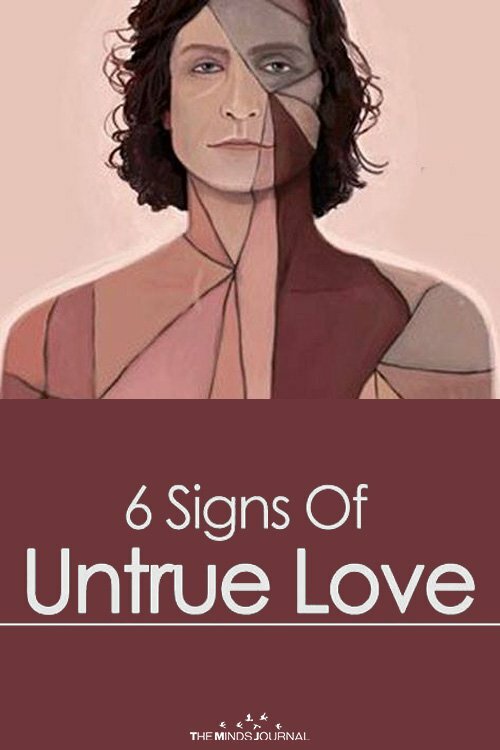 So, if you find these signs in your relationship, call it off before you get too emotionally involved. You will find your true love, soon. Good luck!